Group revenues declined by 3% to € 382.4m (2011: € 395.1m). 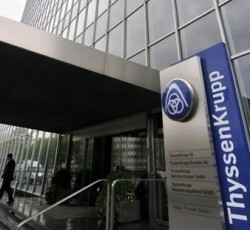 Operating EBITDA reached € 2.1m (2011: € 11.8m). Net losses reach € 50.1m. 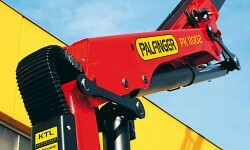 Analysts expect the Austrian crane manufacturer to achieve a 8.0% growth in revenues. EBIT is forecasted increase by 18.5%. 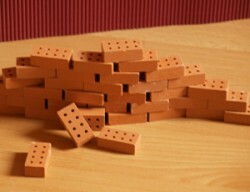 Analysts of Erste Group, RCB (Raiffeisen Centrobank) and UBS expect the Austrian brick manufacturer to widen losses. 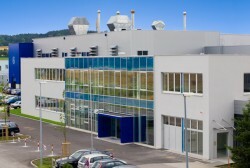 The Austrian steel producer enlarges its production capacities for ultra-high tensile fine wires. 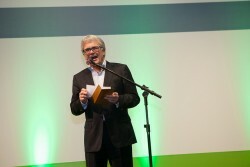 The Austrian technology Group ANDRITZ saw a favorable business development during the first quarter of 2012. Sales grew by 28.4%. Net income was up by 36.5%. Major Order at TGW by U.S. Gap Inc. The U.S. specialty apparel retailer Gap Inc selects the Austrian TGW Systems to manage their residual carton handling operation. 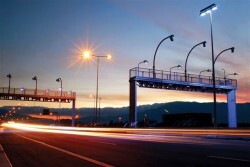 The Austrian High Tech Industries AG could raise revenues by 7.2% to € 207m. Net results stood at € -2.2m. The Austrian automotive component supplier recorded excellent results: in the first quarter of 2012, revenues were up by 25% to € 36.5m. EPS rose by 34%. 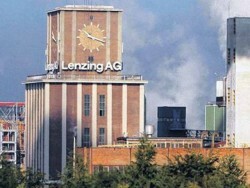 Despite a major fire at Linz Textil´s site last year, the textile company could raise revenues by 9.2%. Profits decreased slightly. Schoeller-Bleckmann Oilfield Equipment AG: Annual General Meeting adopts resolution to increase dividend to € 1.20 per share. A share buyback programme has been renewed. 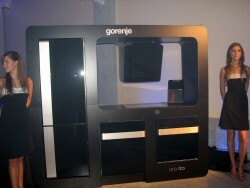 The Slovenian producer of household appliances was said to move to Vienna. CEO Franjo Bobinac declines the rumors. 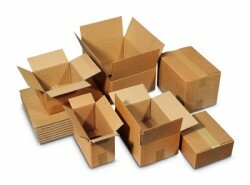 The Vienna-listed manufacturer of fire-proof products starts a cost-cutting program. 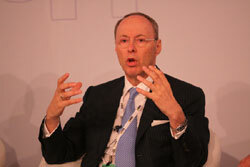 CEO Struzl pushes for more efficiency. 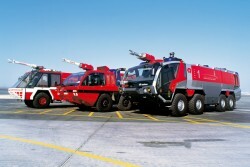 The Austrian producer of fire-fighting equipment announced its results for 2011. 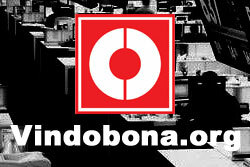 Revenues decreased by 9.0%, net profit fell by 20%. Orders went up substantially. 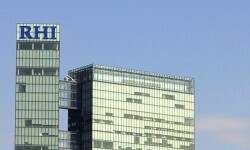 The Slovenian producer of household appliances is said to move to Vienna. The company does not comment this information. International technology Group Andritz has been selected by Mondi Group to supply a 1,200 tds/d recovery boiler for Mondi Frantschach at its mill in Carinthia. 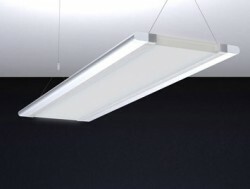 In 2011, the Austrian machine manufacturer could raise revenues by 9.0% to € 101.8m. 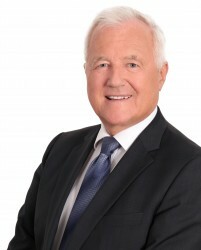 The former OMV executive becomes supervisory board member at the Austrian RHI. 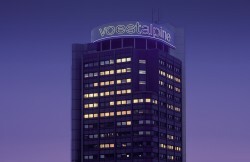 voestalpine said it is increasing R&D expenditure to a record level of € 132m for the 2012-13 business year just begun. 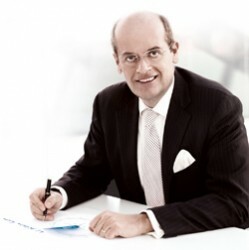 Voestalpine´s CEO Wolfgang Eder underlines the new compliance rules of voestalpine. Another participation in a cartel would be “impossible”. 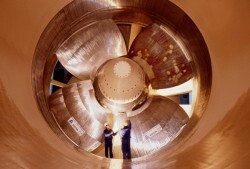 The Austrian plane component supplier FACC could raise revenues by 31%. 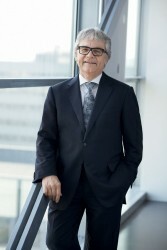 Wolfgang Eder, CEO of the Austrian steel company voestalpine, sees massive overcapacities in the European steel Industry. Eder reaffirmed his warning to leave Austria. The Austrian technology group is awarded to supply equipment for stainless steel production to ThyssenKrupp Nirosta, Germany. The Austrian crane manufacturer is optimistic that China becomes the biggest market for the company. As part of its growth strategy, the Zumtobel Group is placing all Zumtobel brand production plants under uniform global management. The Automotive Division and Profilform Division will be amalgamated to create the Metal Forming Division. 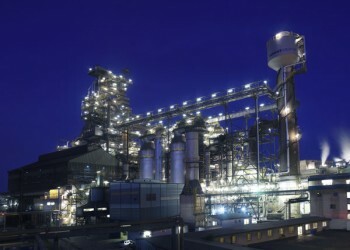 Austrian steel group voestalpine expects results to improve from April 2012 as it benefits from price hikes and solid demand, Reuters reported. The Austrian water technology company recorded revenues of € 478.9m (+3.9%). Net profit was down from € 22.7m to € 13.6m. The Austrian Erema supplies pelletizers for the world largest bottle-to-bottle recycling plant in Riverside, California. The Austrian Andritz Energy & Environment receives major order to supply equipment for two coal-fired power stations in Chile.